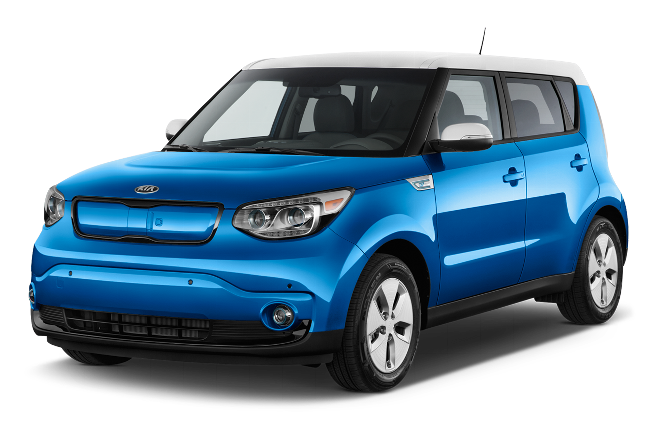 Maintaining your Kia’s oil is imperative for proper vehicle maintenance. Oil changes keep your car running longer allowing you to avoid costly repairs. An oil change is a regular service, provided by Quirk Kia, which removes old oil from the engine and replaces the filters and oil with clean materials. Always remember that in order to ensure proper performance and fuel economy come get your oil changes from your local Certified Service technicians at Quirk Kia in Braintree, MA. If you’re not sure where to find your Oil Life Monitor, the Certified Service technicians at Quirk Kia in Braintree MA, will be happy to help you out. They can also provide you with a detailed vehicle inspection with your oil change service. For more information or to have your oil change service performed Schedule Now Online, call (781) 917-1299 to schedule, or drive into our Certified Service bay (no appointment needed).